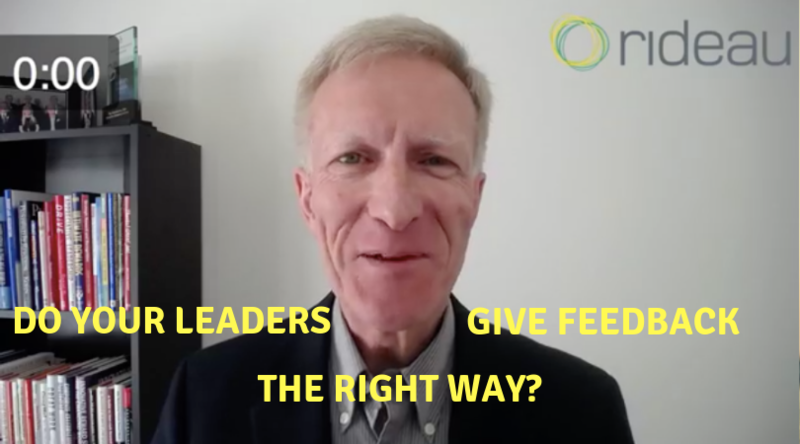 This week I was interviewed by leadership expert, Dan Rockwell. Of course, we discussed my favorite topic of employee recognition. Dan asked some great questions like, what’s the difference between recognition and rewards? What’s hard about recognition? Why give recognition? How to do it? Enjoy! Roy Saunderson will provide us with some helpful strategies for how we can encourage managers to effectively use all of our recognition programs for the long-term. 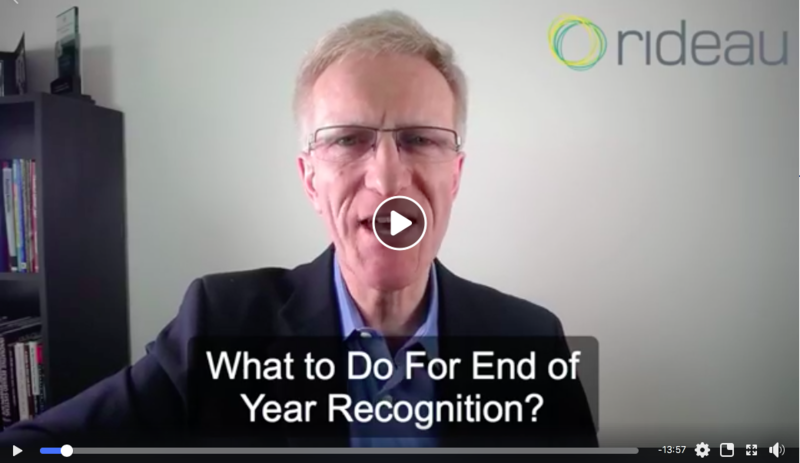 Check out this week’s Facebook Live where I discuss a handful of ideas for engaging your managers in using your employee recognition programs. Roy Saunderson is going to give you 7 Success Strategies for Your Recognition Programs during this Facebook Live presentation. Join us and learn some practical and strategic ideas to make your recognition programs a success. This is my Facebook Live on the 7 Success Strategies for Your Recognition Programs. 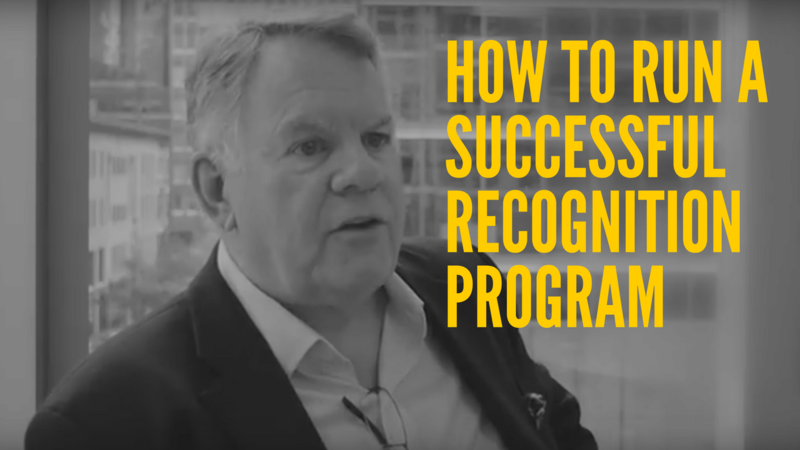 On the show, I teach some practical and strategic ideas on how to make your recognition programs more successful. There are certainly more strategies you can apply but I think you will find these to be essential. How to overcome the biggest excuse for not giving recognition. There are lots of barriers to recognition. We'll discuss them and deal with that BIG one too. Here’s my latest Facebook Live on How To Overcome the Biggest Excuse for Not Giving Recognition. I address some of the common barriers that managers have with recognition. And then I challenge the most common reason given. Is it a valid reason or an escapist excuse? Find out in the broadcast. Why Recognize Them When They’re Just Doing Their Job? 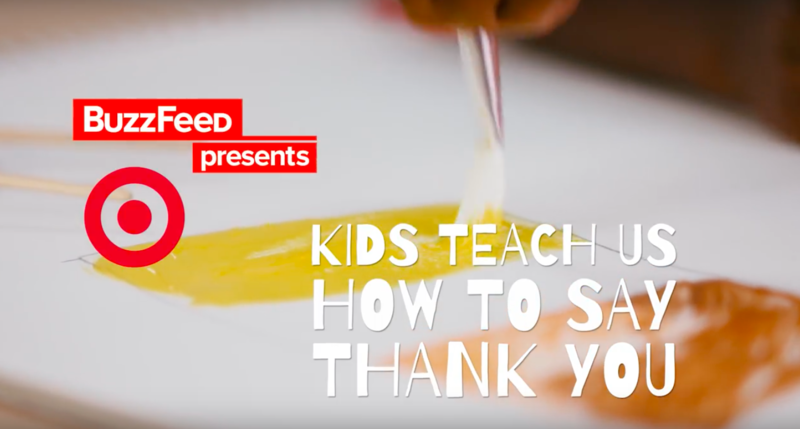 Some simple insights on why giving people recognition is important.